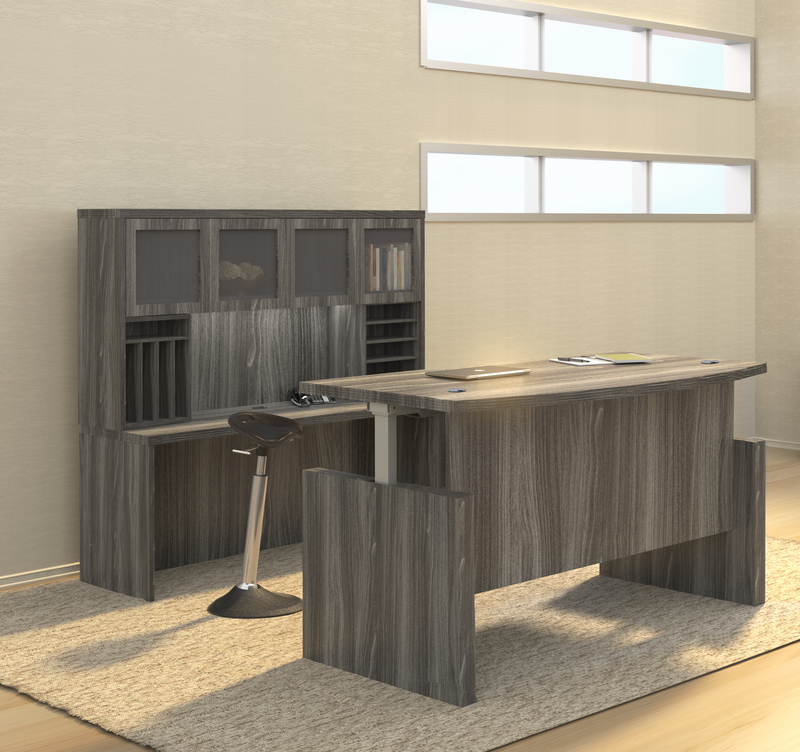 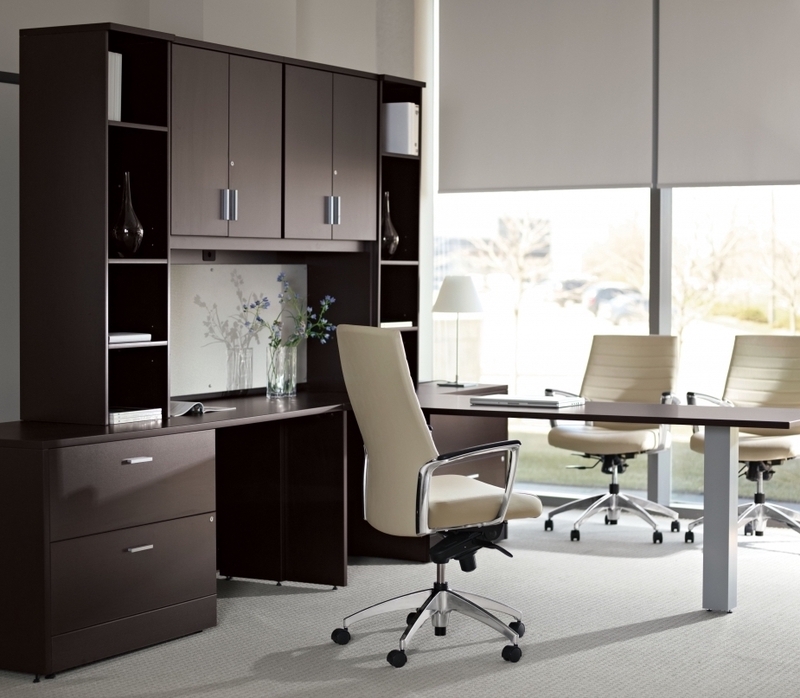 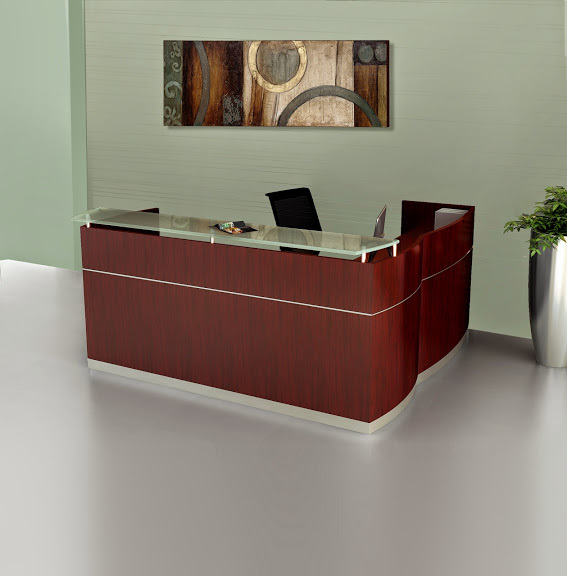 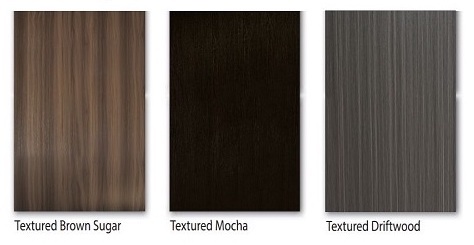 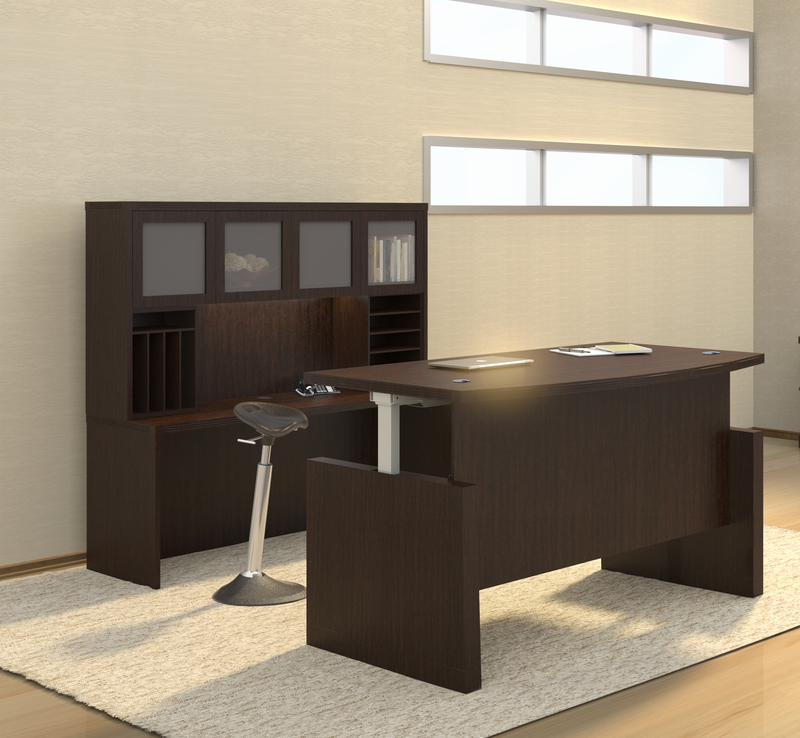 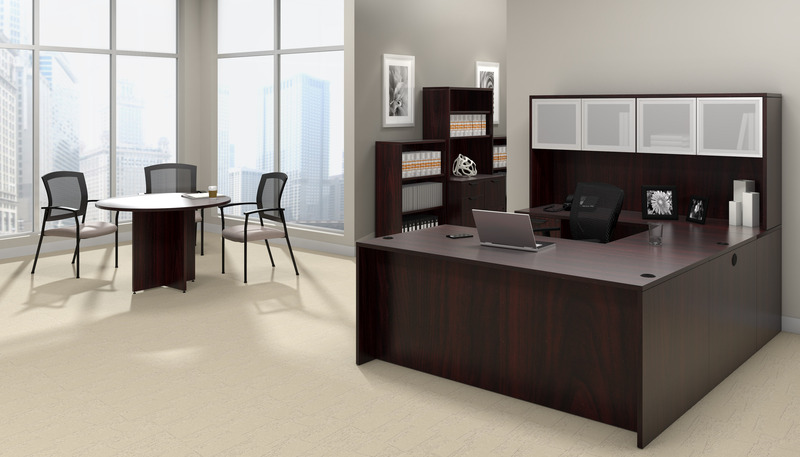 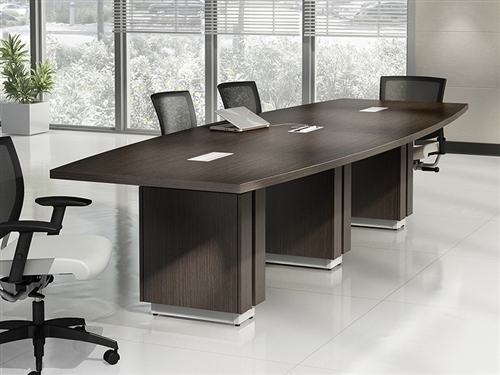 Mayline Sterling series credenzas are perfect for executive office applications. 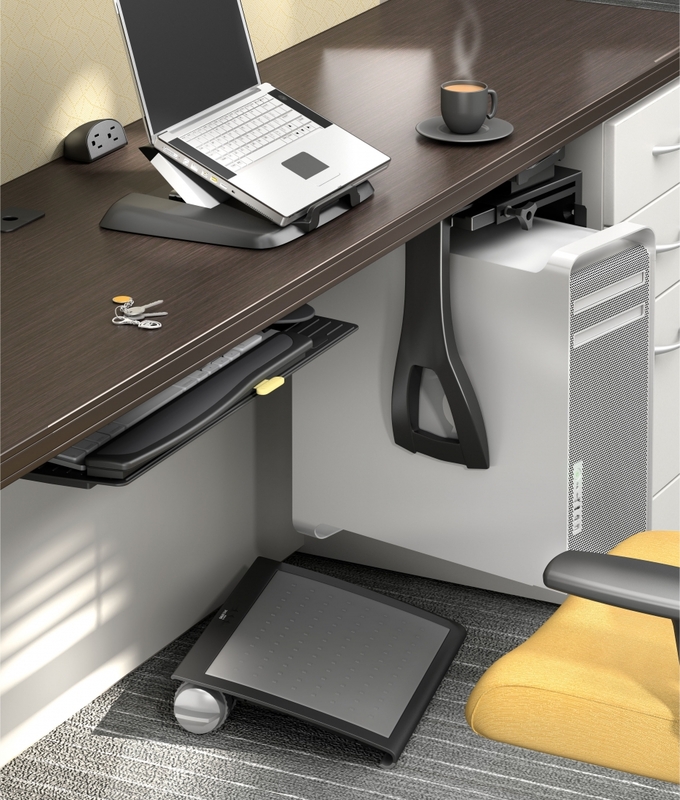 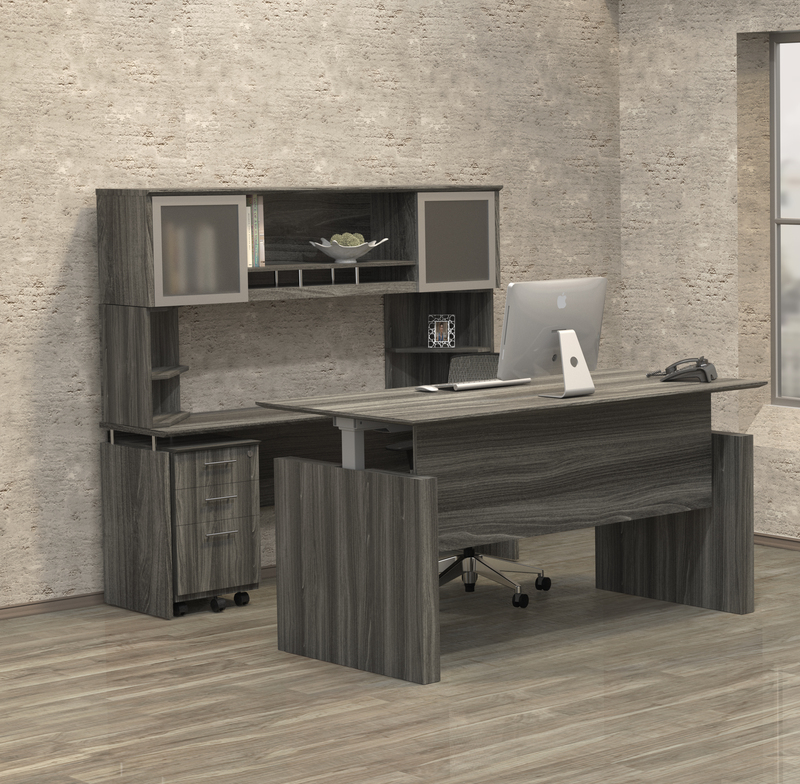 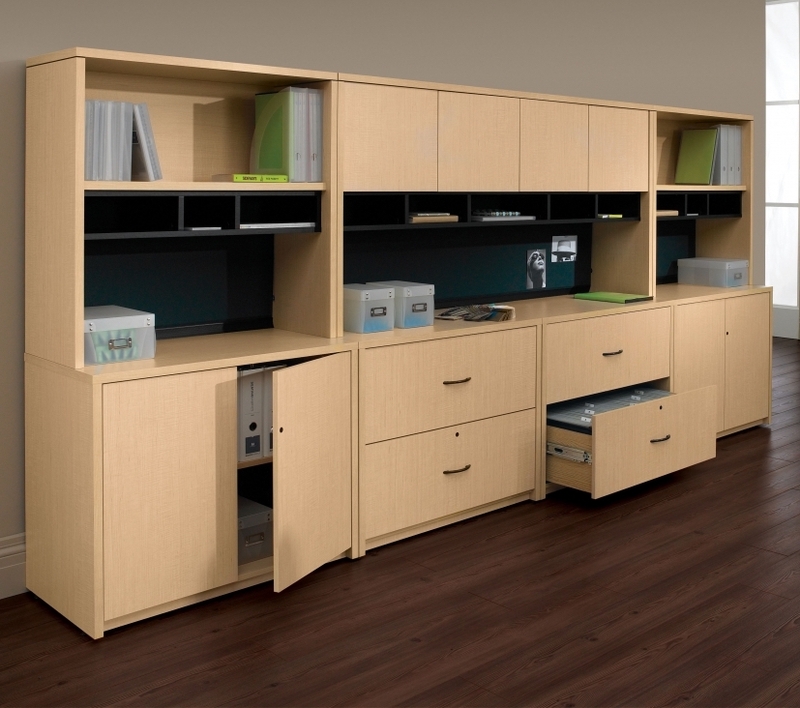 This model STC72F feature a 72" wide operating surfaces that's complimented by knife edge profiling and chrome drawer pulls on the file file organizing pedestal. 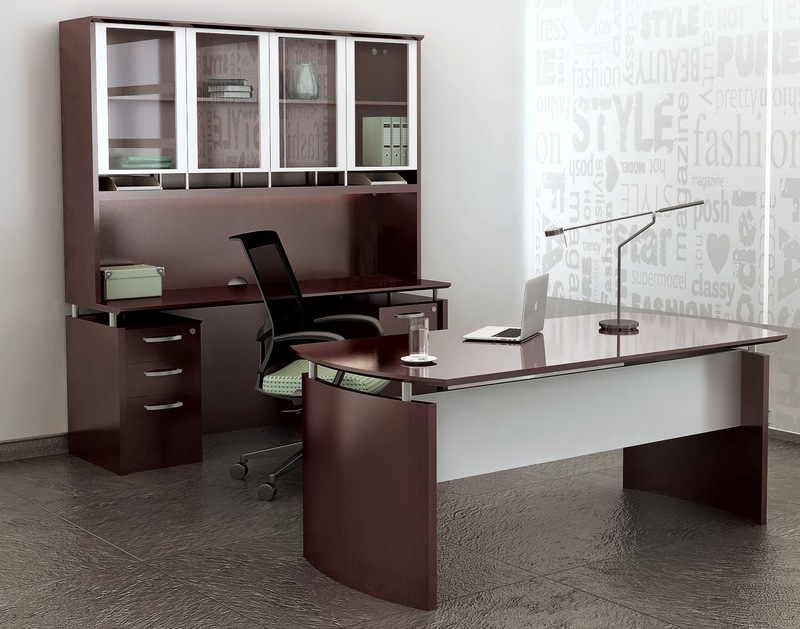 The Mayline Sterling STC72F credenza is offers in a choice of 3 quick shipping finish options.